Our Gates & Ironworks service will provide you with superior iron fencing, gates, wrought iron installation and welding/repairs.Choose from a variety of iron fence styles available or create your own unique design with optional rails, post caps, and rail accessories. 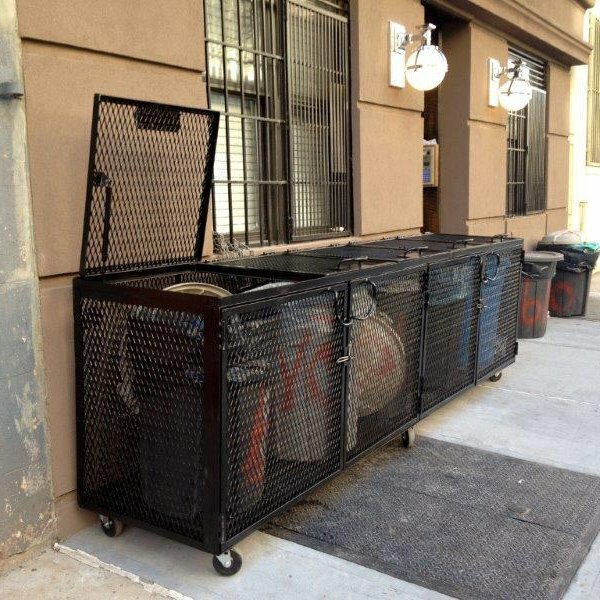 All gates have been approved by the NYC Fire Department, NYC Building & Code Department and backed by our warranty.Our focus is, “Quality with Service”. 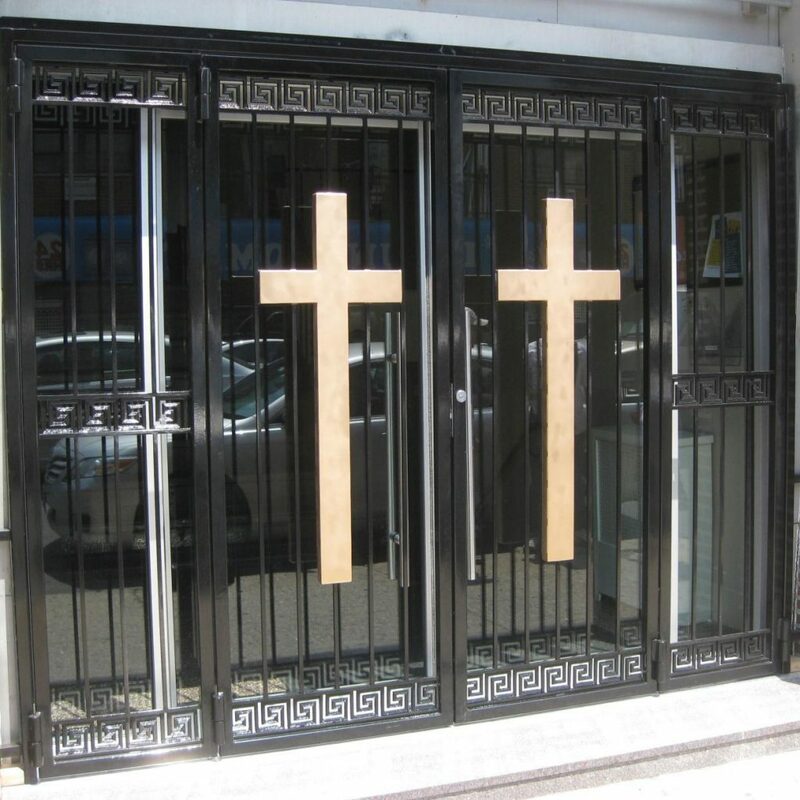 We carry many styles and types of gates to fit all your needs- commercial or residential and also all types of professional ironwork including welding and repair.We will do any custom ironwork, no matter how big or small. Our technicians are ready to install any gate regardless of size or location. 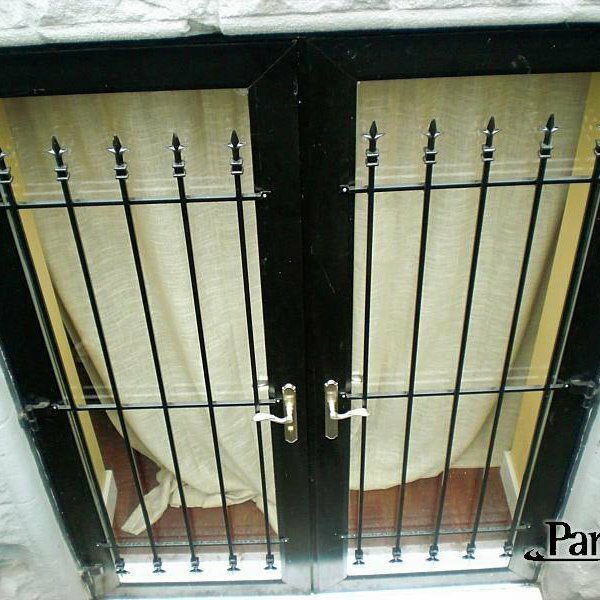 Whether it’s a simple window gate, a garbage enclosure or a state of the art entrance gate, let Parker Custom Security take care of your next gate and/or custom ironwork with your choice of standard or high-security hardware.We can customize gates and ironworks to satisfy any of your design requirements. Our work can be elegant, durable or a combination of both. We can incorporate a variety of finishes, trims and designs. Whether it’s a simple window gate, a garbage enclosure or a state of the art entrance gate, let Parker Custom Security take care of your next gate and/or custom ironwork with your choice of standard or high security hardware. We can customize gates and ironworks to satisfy any of your design requirements. Our work can be elegant, durable or a combination of both. We can incorporate a variety of finishes, trims and designs. Manhattan. Brooklyn. Queens. The Bronx. Staten Island, Long Island Call 24/7 212-491-5627 Installation & Repair, Quick Replacement Service, Fast. Reliable. 100% Free Quote. New Jersey Customers call 24/7 (201) 330-4118 Repair & Install. Fast Service. Custom Built Highest Quality. Same Day Repair Service. 24/7 Emergency Service. Preventative Maintenance.